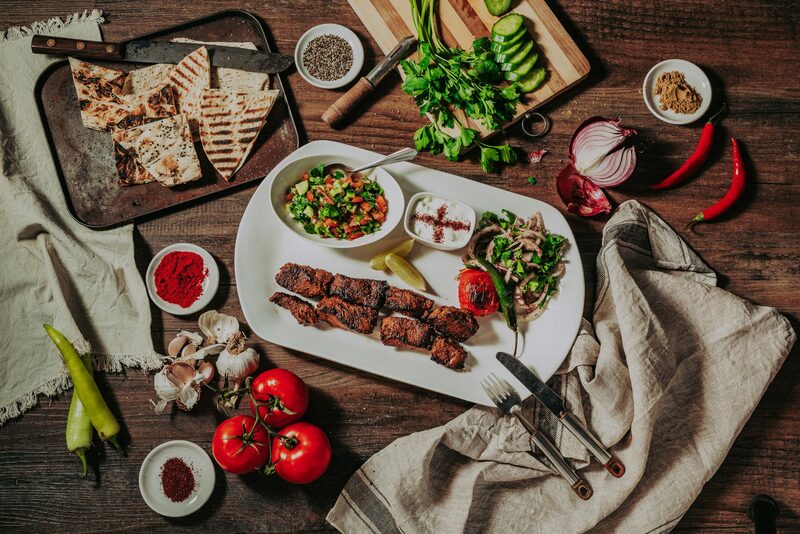 Baro Mediterranean Restaurant | Rosebud | Mornington Peninsula | Come for the food and stay for the experience! 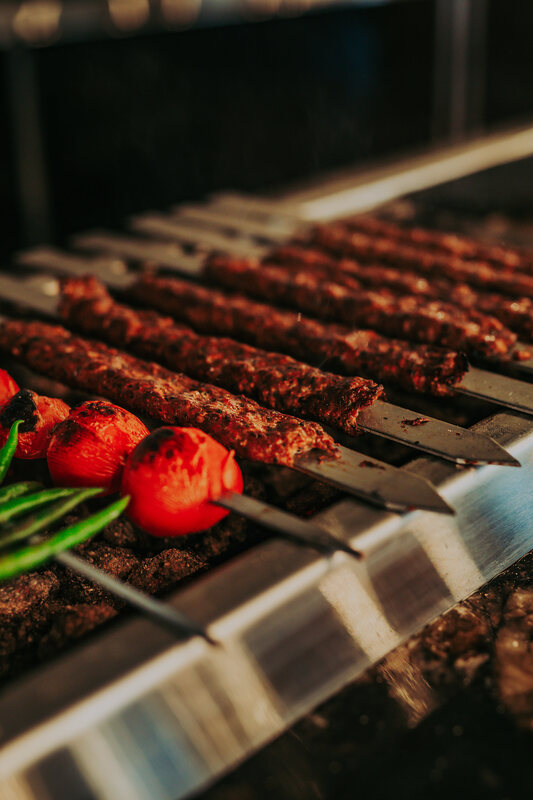 On the streets of Turkey all you hear is BARO! 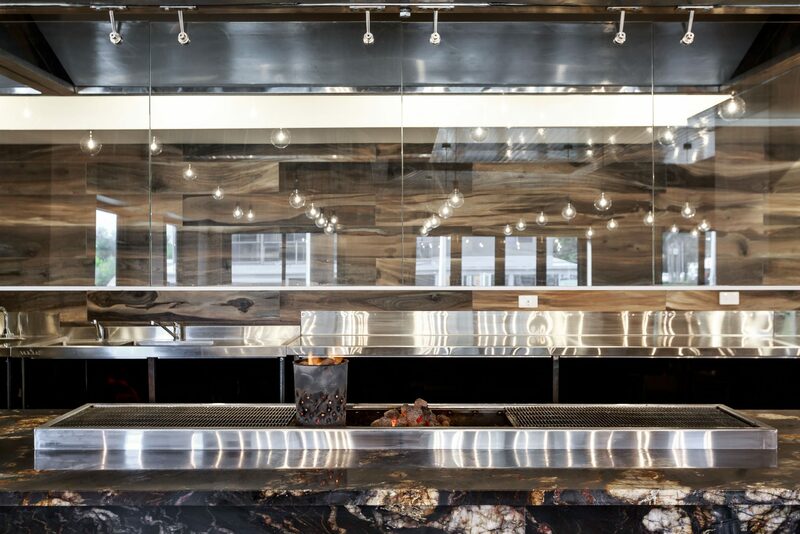 Therefore, whenever you walk through our doors you will always be fed and welcomed like family. 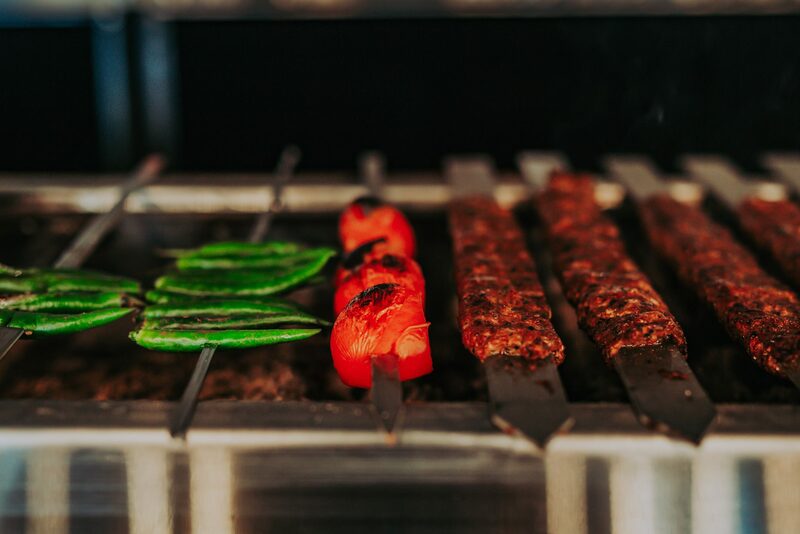 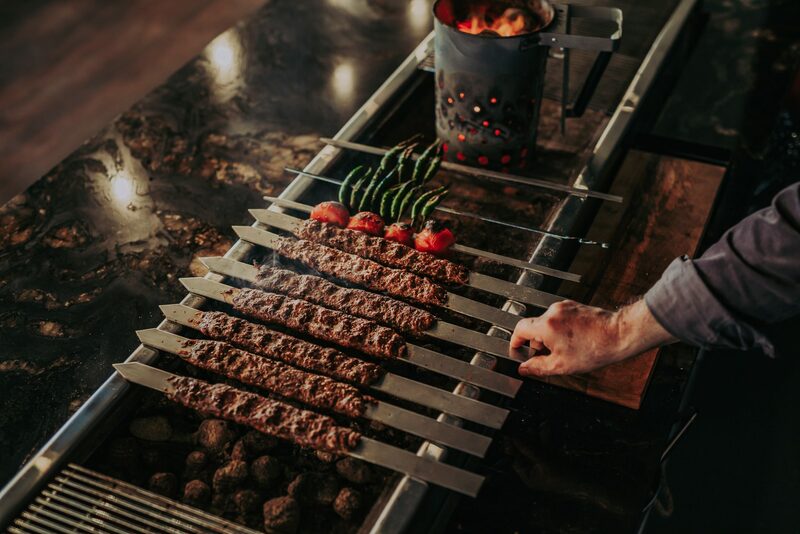 The original BARO who immigrated to Australia in 1979, wanted to replicate the authentic Turkish ambiance of the famous “Ocakbasi.” The centre of activity lies around a 3m charcoal fire pit, where you can either dine in or simply pull up a chair and watch your food cook whilst keeping the “USTA” (head-chef) company. 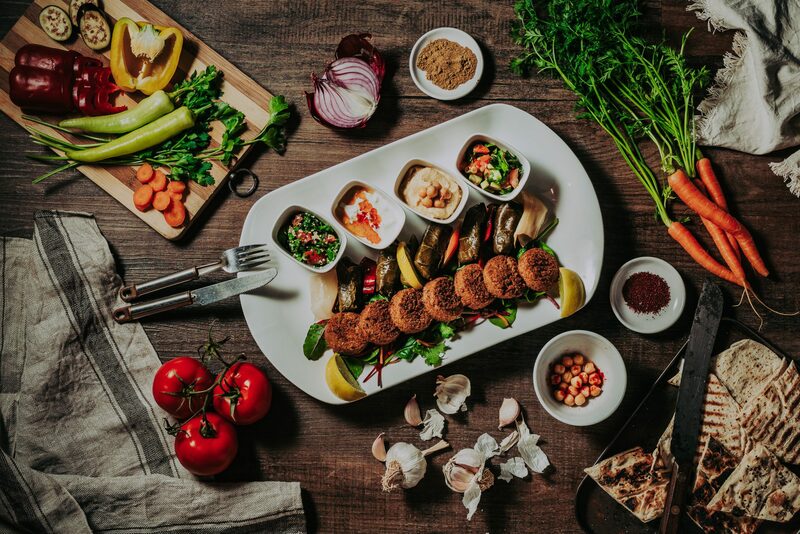 Positioned on the Rosebud foreshore, BARO prides itself on using fresh local produce, whilst aspiring to continue its traditional influences. 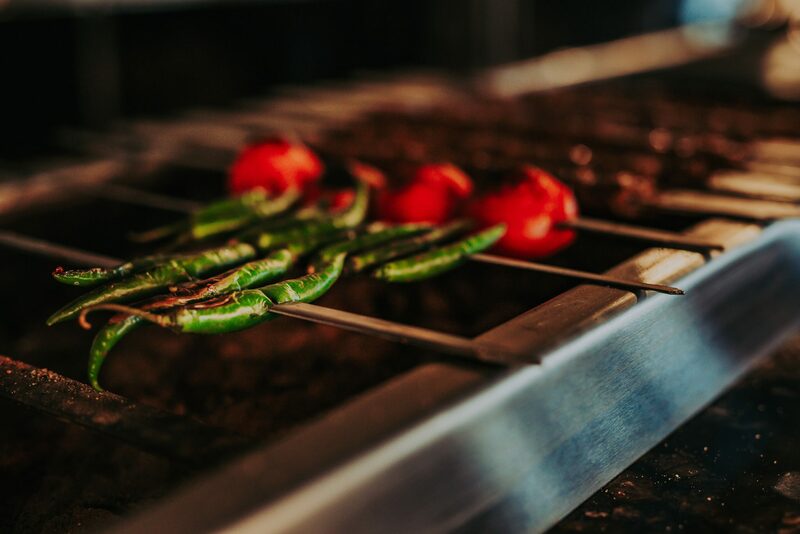 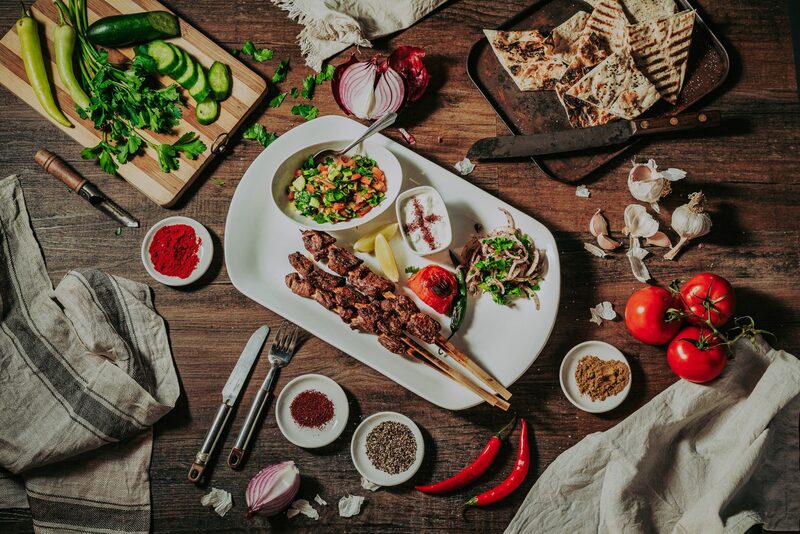 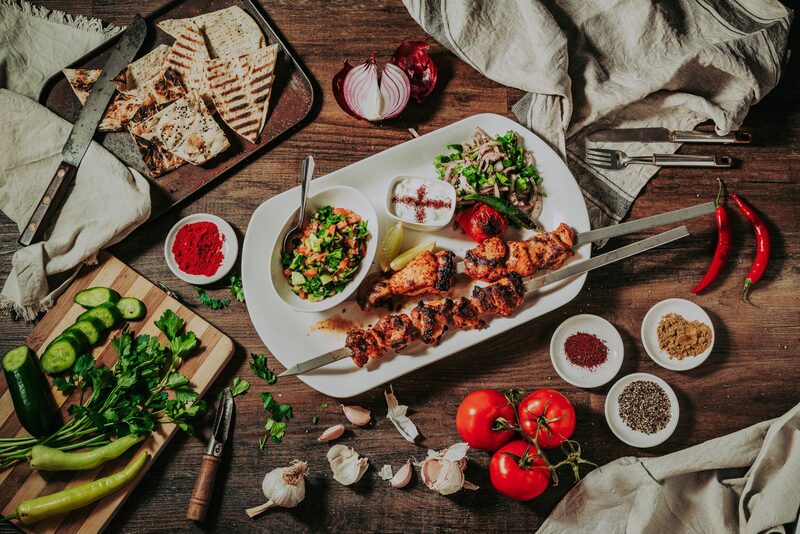 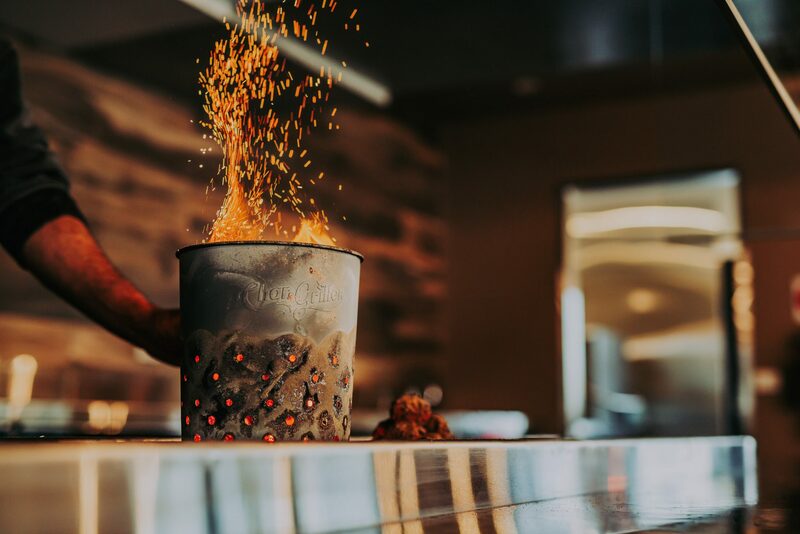 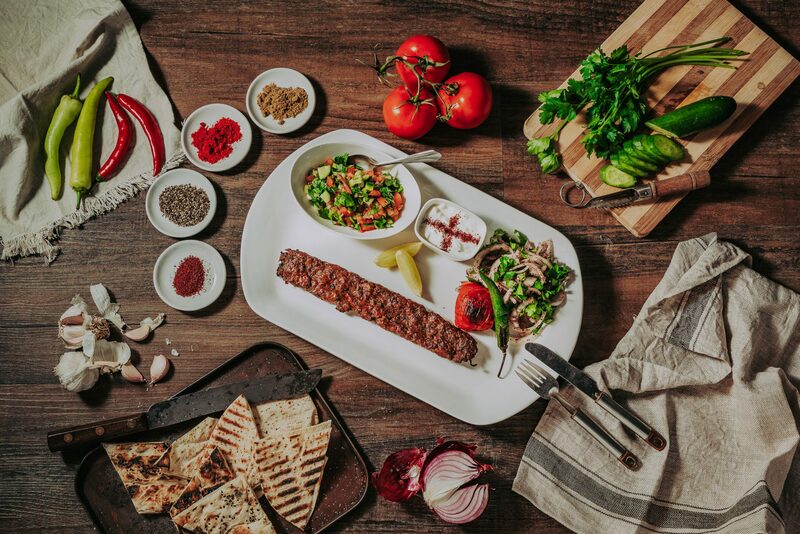 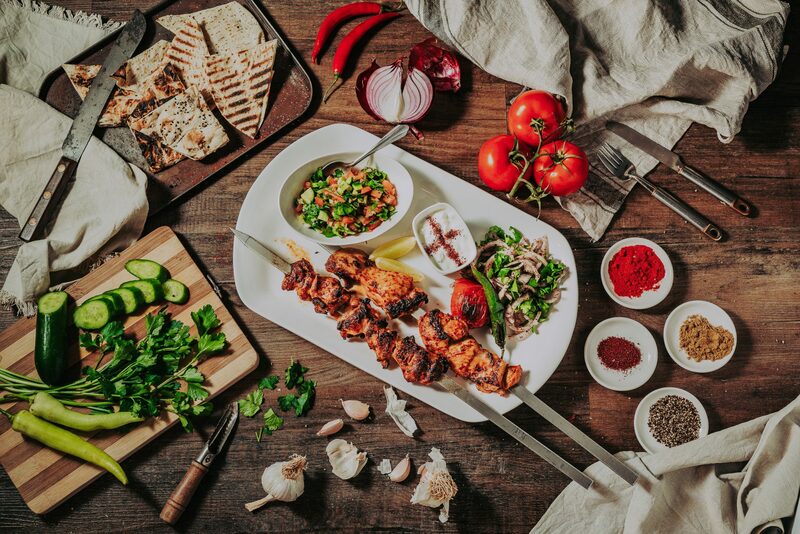 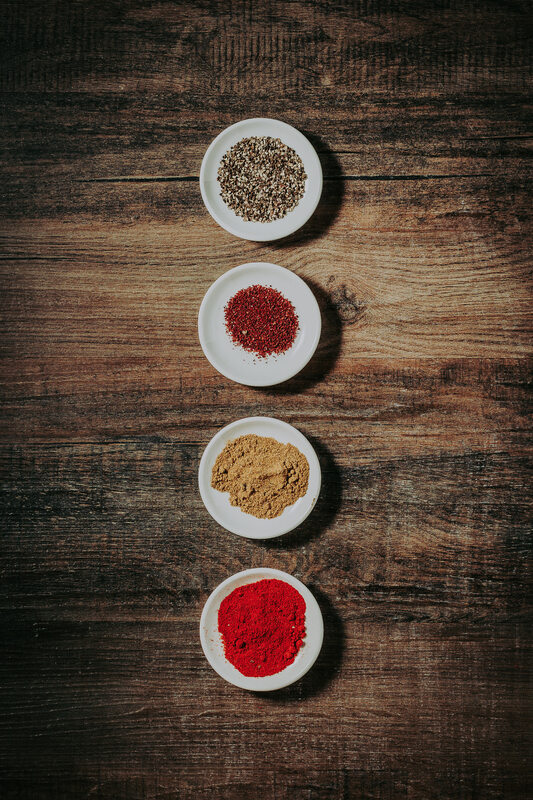 The colours, aromas and textures of our food will transport your tastebuds onto the streets and into the kitchens of all four corners of Turkey, creating a relaxed dining experience for all to enjoy. 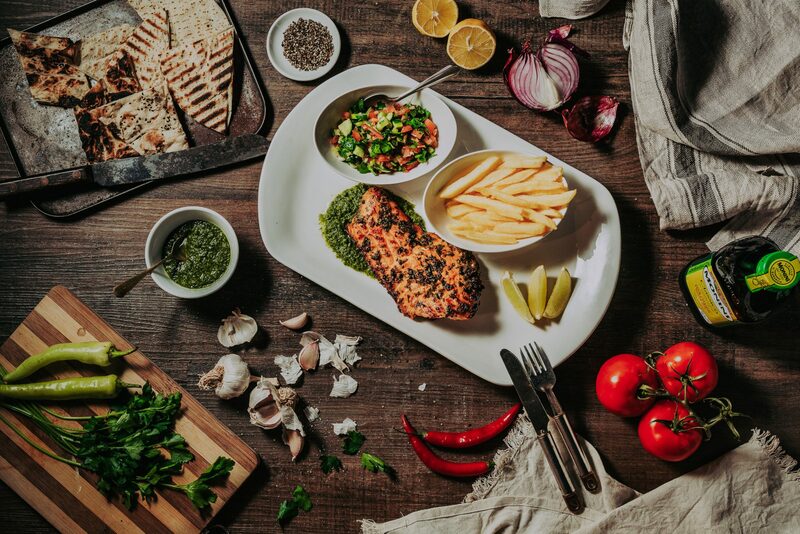 We aim to provide an intimate dining experience for all our patrons whilst ensuring you enjoy both a different and memorable culinary journey every time.